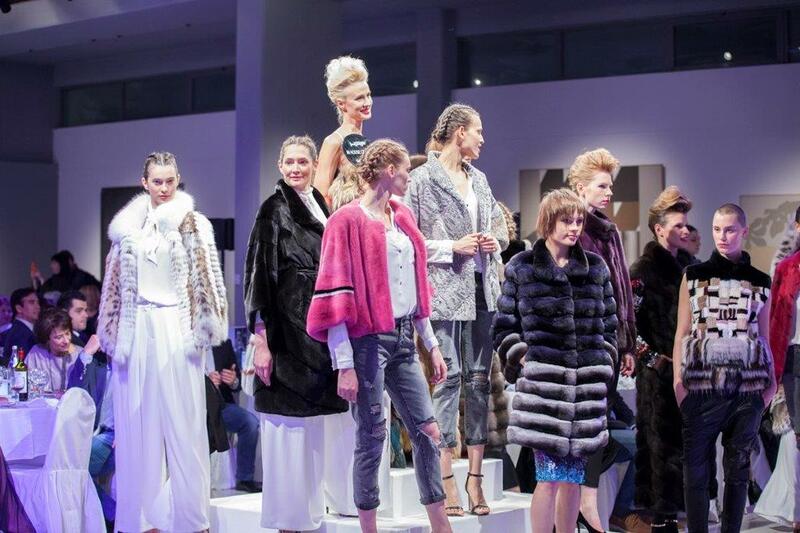 Unique and so different than the usual catwalks, the Fur Excellence in Athens 2017 Gala Event has surely gained the best of the impressions ever. 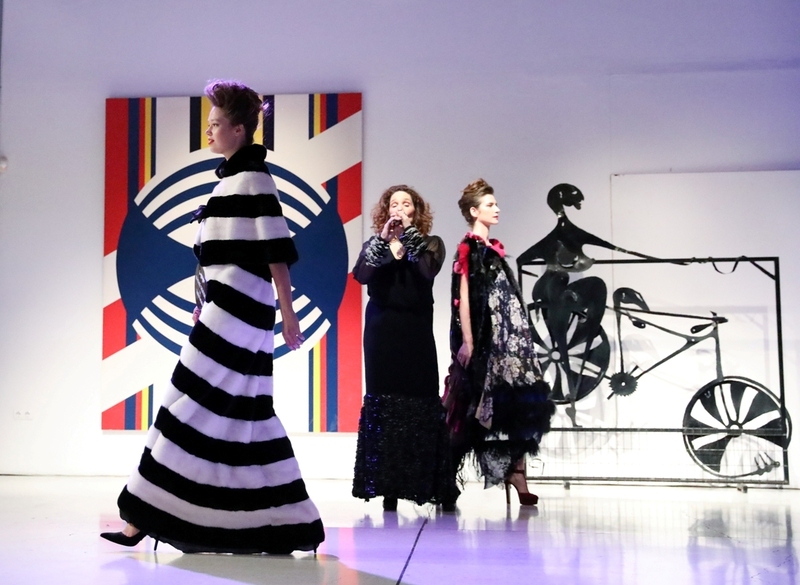 Approaching the salon presentations of haute couture houses from the past with a modern perspective, the Gala Event offered a night to remember to its numerous attendants. If it was to use only two words to describe the experience one could use the words “Invigorating and Magical”. Even the cocktail dinner was offered at an exquisite level of quality and courtesy! 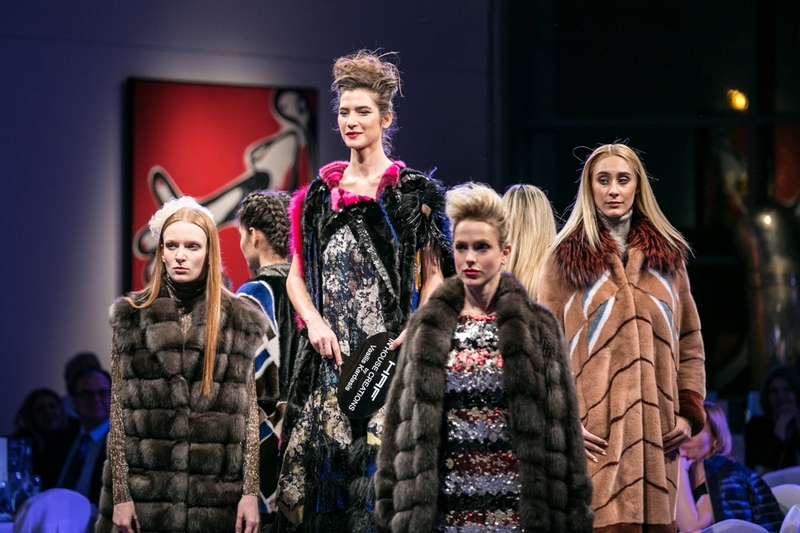 The fur art creations were presented in the hall of a museum were famous modern paintings and sculptures are exhibited giving the attendants the opportunity to admire and get familiar to the work of famous Greek artists such as Moralis, Gaitis and so many more. 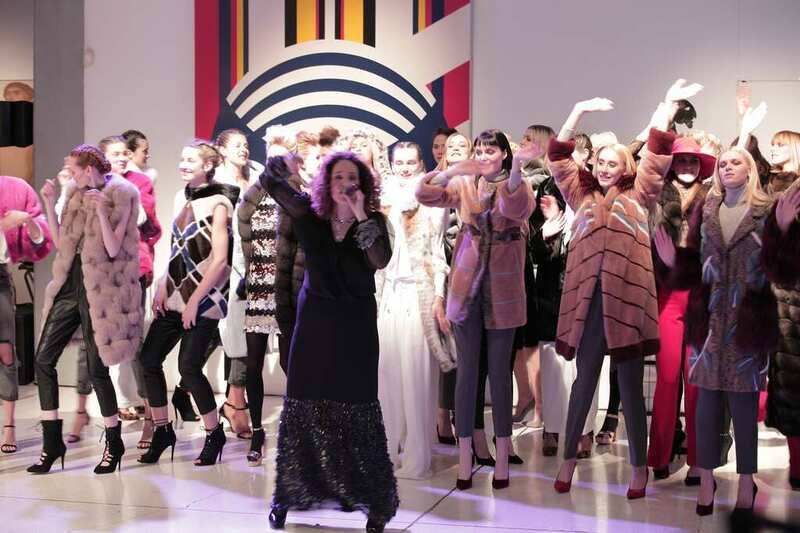 The Gala show opened with a retrospective of Greek Young Designers’ creations who each year participate to the competition that is sponsored by NAFA and is supported by Hellenic Association of Furriers. 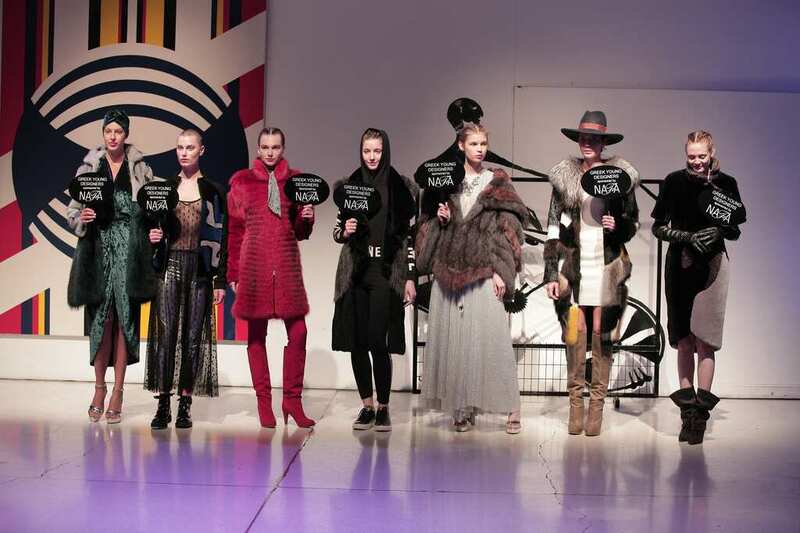 It continued with the beautiful, fashionable items of the highest quality from some of the most well known fur brands. 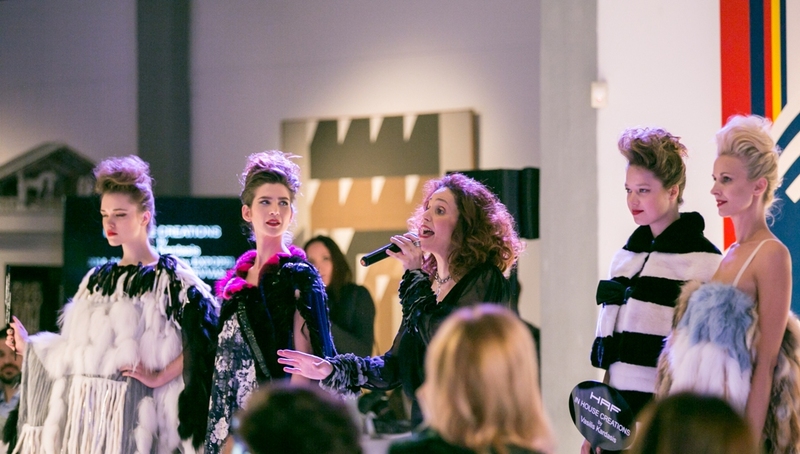 The creations of Active, Casiani, Ego, Estel, Greek Siatistan Furs, Inochi by Expopel, Langiotti and PT Artisti Elena flooded the room and were presented on a “face to face” basis to each one of the attendants under the sounds of live music. 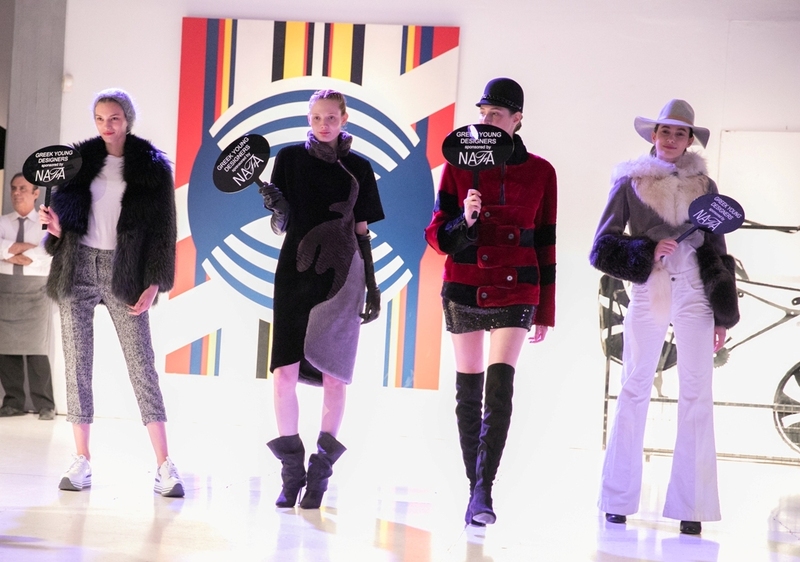 The Grand finale included a tribute to all inspired garments that consisted the main theme of each FEA’s advertizing campaign, designed by Vasilis Kardasis. Fur Excellence in Athens 2017 Gala Event, was definitely a “More than a Gala Show” experience!